Easy to make and kid approved! 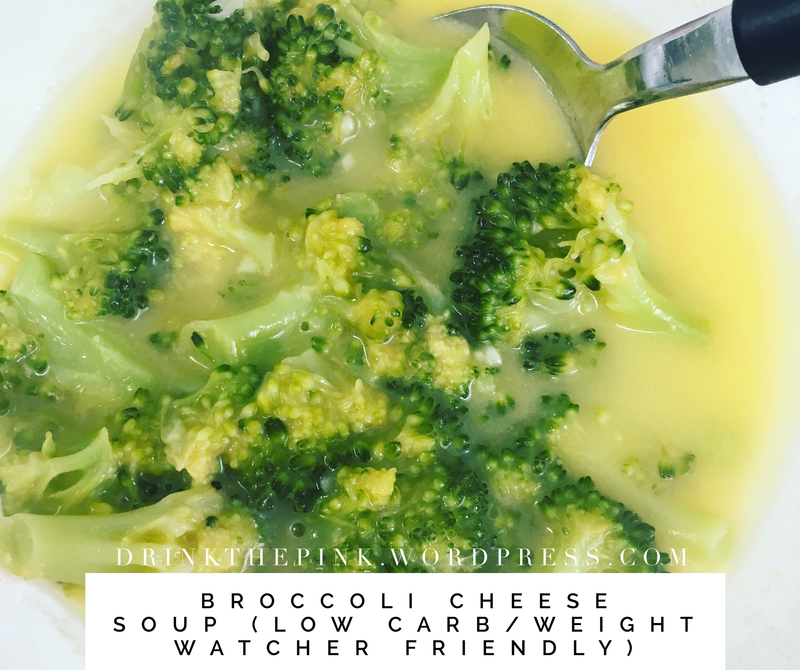 Pour broth, broccoli and garlic into soup pan, cook on high until boiling then simmer until broccoli is softened. Stir in cheese and seasoned salt. Once cheese is melted to a liquid it’s finished. So, this was supposed to be some extravagant layered pizza with perfect slices, but I was lacking some ingredients and threw this together and hoped it was edible. Surprisingly it was really good, both of my kids liked it! Score! Preheat oven to 350. Sautée onion and green pepper, add it sausage, cook and stir in pizza sauce. 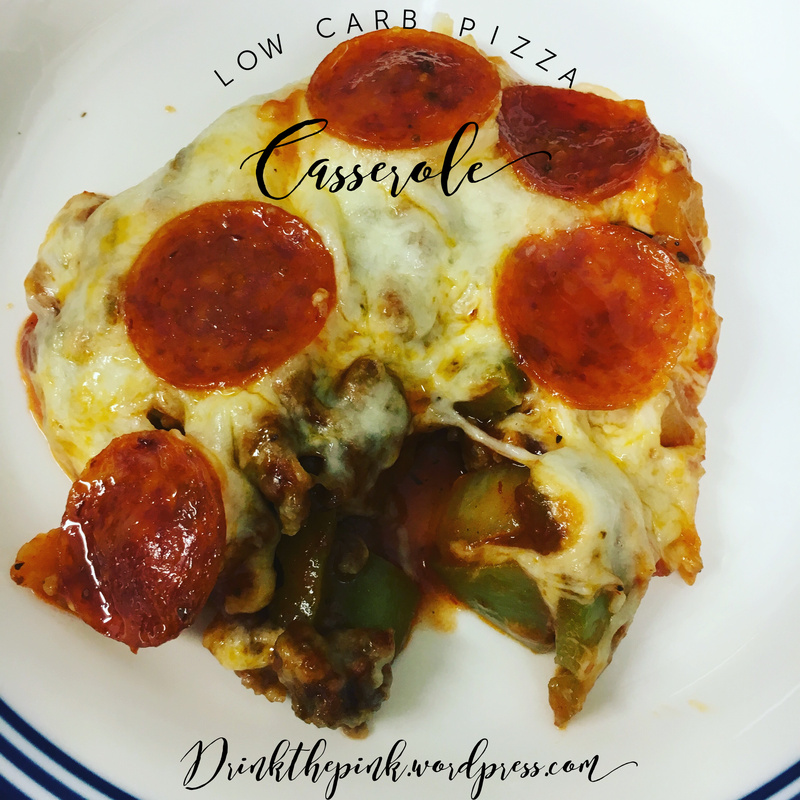 Place in baking dish and top with cheese and cheese pepperoni, bake 30 mins. Preheat oven to 350. 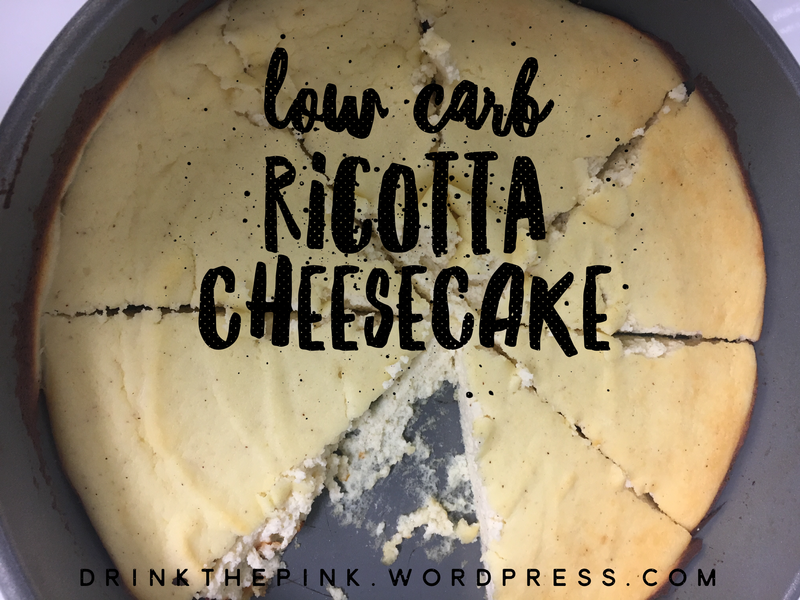 Mix ricotta, stevia, vanilla and cinnamon together. Add both eggs, stir well and pour into greased baking dish. Bake 45 minutes or until sides are lightly browned. ✏️Notes: Makes 8 servings, pending on your carb intake blueberries or strawberries would taste great on this! You can also play around with adding sugar free syrups to add more flavor! 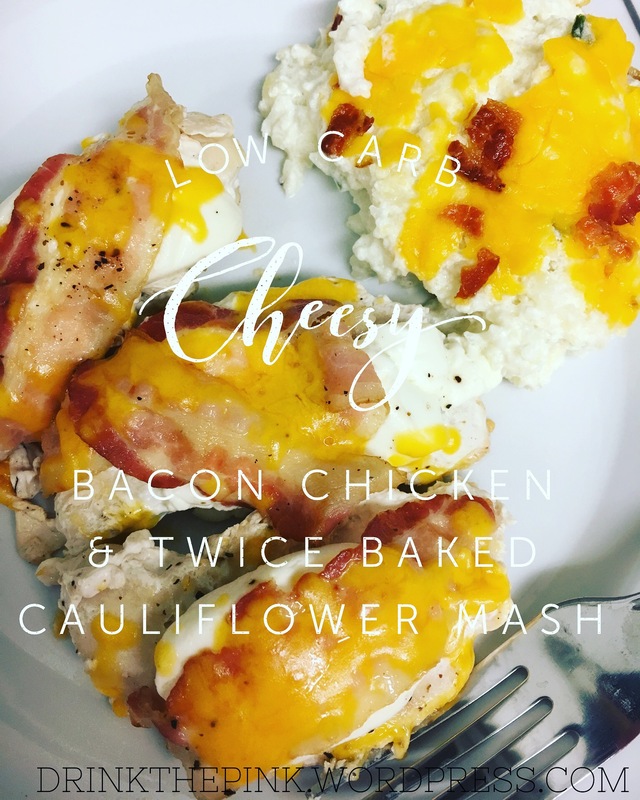 Spray skillet with oil and place chicken in pan, sprinkle with seasoned salt, cook on both sides covered until white, top cream cheese and bacon and cook until full cooked. (Full time usually takes 15-20 mins) Top with cheddar cheese. Preheat oven to 350 degrees. Steam Cauliflower on stove in pot until softened, drain well. Place cream cheese, sour cream, parm cheese and green onions into large bowl, pour Cauliflower into bowl and use electric hand mixer to mash together. Pour into 9×13 or similar baking dish and top with cheddar cheese and bacon. Bake 20 mins. Where are my Pickle lovers at? This is a quick, yummy lunch and budget friendly! 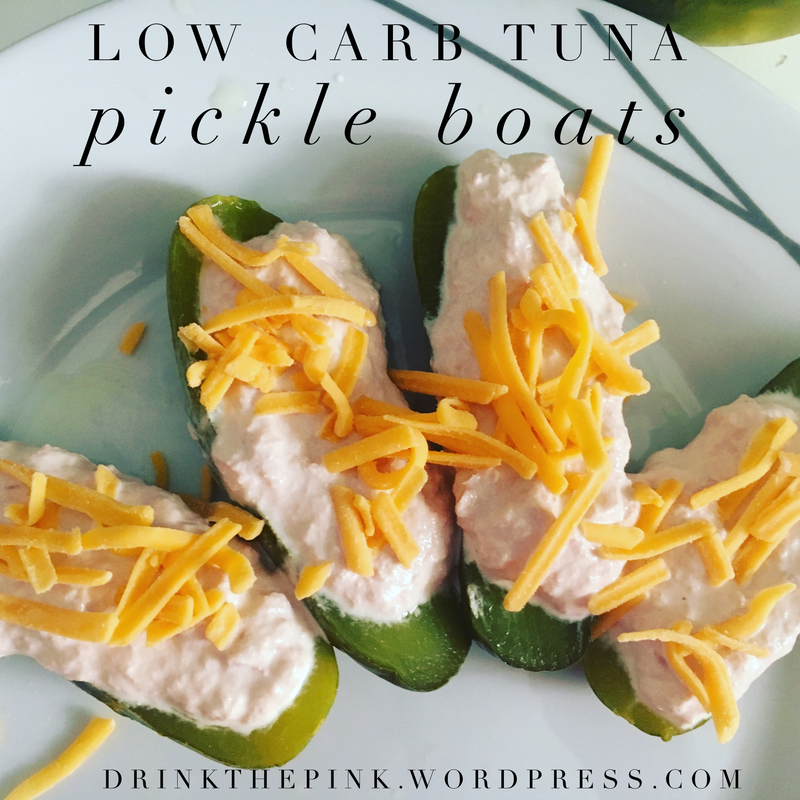 Half pickles, mix tuna and mayo, top desired amount on pickles, sprinklevwith cheese. Makes 4 Boats. Notes: I made the entire can of tuna but only used half, so there’s enough to make about 8 Boats total.